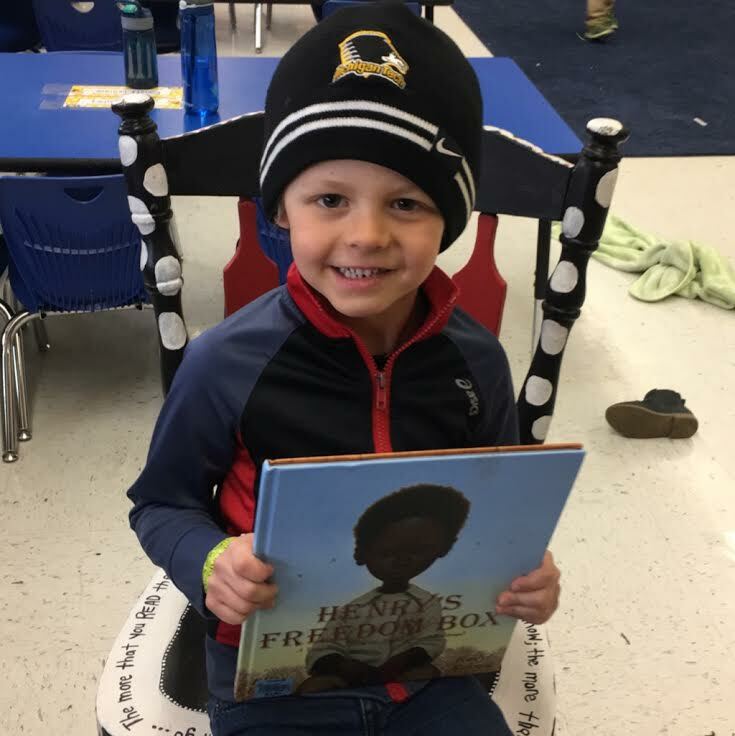 ​Henry's Freedom Box is such a powerful story! Wow! Henry was a slave during the times of slavery in the US. Henry wanted to get to the North to freedom!! Some abolitionists help him by "shipping him to the north" in a box! That is where he got his name of Henry "box" Brown! Read more and find out the whole inspiring story!